RBI has set the stage for more rate cuts this year. Do you agree? The Reserve Bank of India (RBI) Thursday raised the limit of collateral-free agricultural loans to Rs 1.6 lakh from the current Rs 1 lakh with a view to help small and marginal farmers. 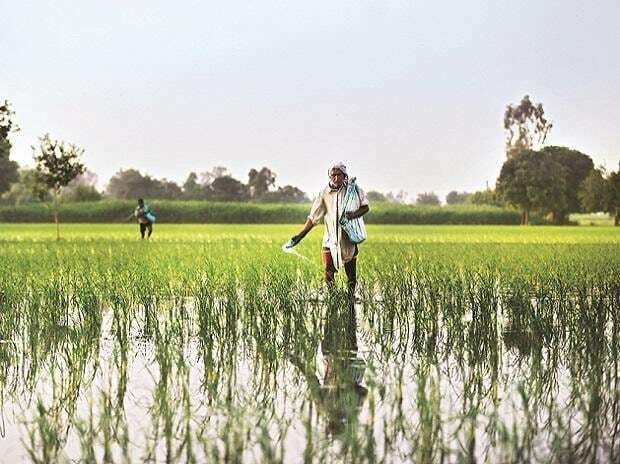 "Keeping in view the overall inflation and rise in agriculture input costs since then, it has been decided to raise the limit for collateral–free agriculture loans from Rs 1 lakh to Rs 1.6 lakh. "There is also the issue of deepening long-term agricultural credit for capital formation," the RBI said while announcing setting up of the IWG.